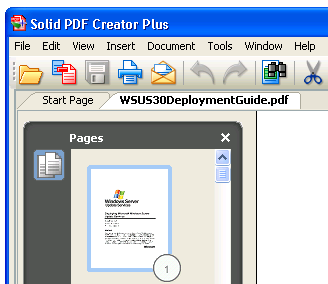 As we just released a new PDF creation and modification utility (Solid PDF Creator Plus), we thought it might be helpful to compare how certain features of the product compare with our competitor's products. 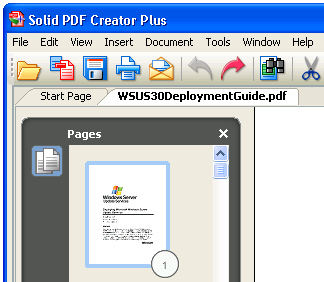 This comparison focuses on deleting an individual page from a PDF file using Adobe Acrobat 8 Professional and Solid PDF Creator Plus. 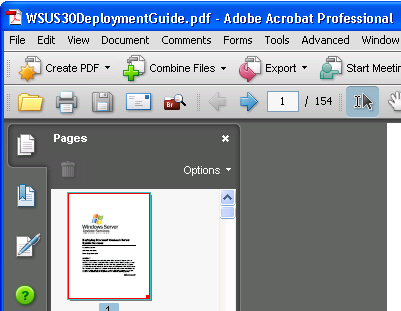 Although both applications allow you to delete pages, Adobe Acrobat does not let you undo a page deletion. Rather, each time you attempt to delete a page it offers a pop-up message that you need to click to confirm that you really want to delete it. Solid PDF Creator Plus allows you to delete pages as needed. Should you make a mistake you can easily reverse the change by using undo. 2. Select a page and press the delete key. 4. Decide that you want to undo the page deletion? 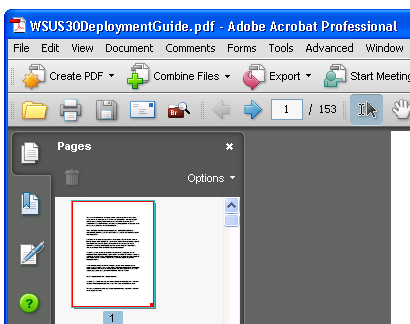 Unfortunately, this isn't available in Acrobat.